Sign, then ride, with Trek’s interest-free line of credit. Have you been eyeing that shiny new full suspension in the window of your local bike shop all winter? Now could be the time to finally ride away on a new mountain or road bike with the Trek credit card. Borrow more than $2,000 from Trek’s partner bank, Comenity, and pay it back within six months interest free. Some retailers offer up to a year interest free over a certain amount borrowed. Like any other credit card, other financing is available with variable purchase APR. “The max amount is determined through the credit card company,” says Ryan Anger, a Trek technical/warranty representative. The best part? Spending with the card is not limited to Trek bikes or components, but can be used for any brand and really any product sold at a participating bike shop. 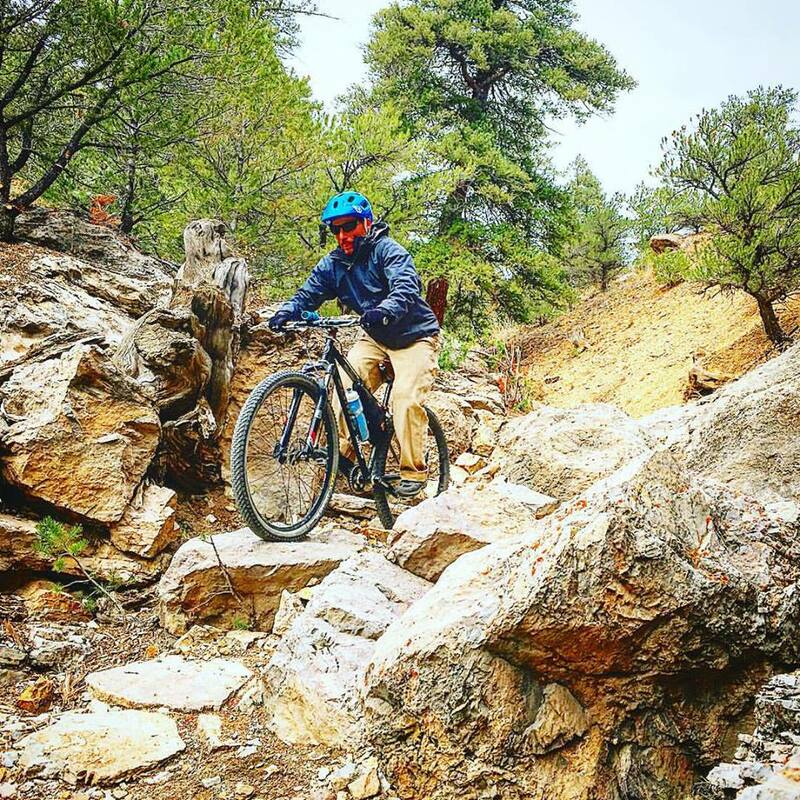 Boneshaker Cycles in Buena Vista and Absolute Bikes in Salida both carry Trek bikes and can help shoppers apply for the Trek card in store. Buyers can be approved on the spot and ride away on their new purchase immediately. Anger says retailers have to be signed up with Trek to accept the card. Customers can use the dealer locator search function at trekbikes.com to find a retailer that accepts the card. Shoppers can also fill out an application online, which could be approved instantly or sent off to be reviewed.